Kolkata Knight Riders had shocked many teams in the first half of their fixtures before Chennai Super Kings dealt them one of their own on Tuesday. With a batting strategy built around attacking through all phases, it was likely they would collapse the way they did, sooner or later. Dinesh Karthik alluded to this in the post-match presentation and said his team would be moving on and treating it as a one-off. The good news for them is they have, at least logistically, a friendly week ahead on the fixtures list: three consecutive home games, with five days between the second and third. They have familiar conditions in which they have to execute familiar strategies, and the knowledge that in the last three seasons, 16 points have been enough to qualify for the playoffs. At the moment, that means they'll need four wins in their remaining eight matches. Considering that benchmark, Delhi Capitals will need five wins in their eight matches, which is a win rate higher than the 50% they've achieved so far. This season, Capitals have had to deal with the paradox of looking the better side for large parts of a match without necessarily coming out with the win. 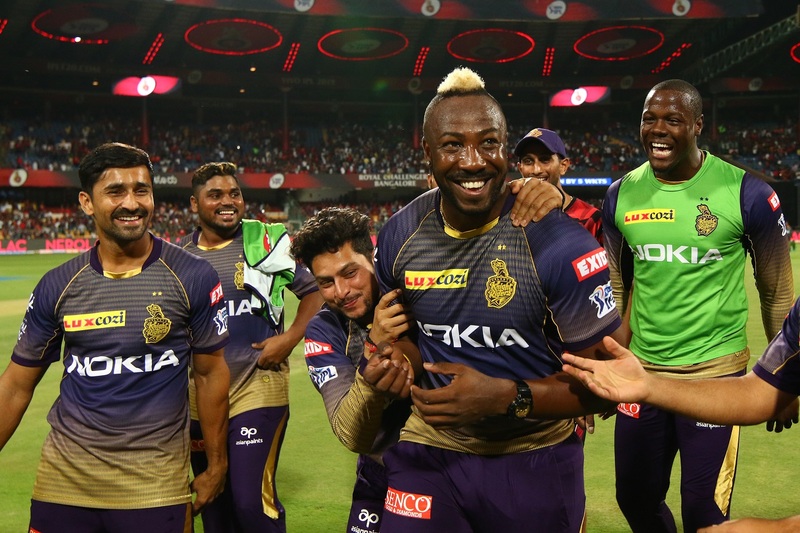 They let Knight Riders come back from the brink several times before beating them in the Super Over, lost 7 for 8 against Kings XI Punjab, and lost three wickets inside six balls when they were close to annihilating Royal Challengers. If Knight Riders' all-out attack is a double-edged sword, Capitals' dependence on youth is a similar Achilles heel. This match could come down to leadership in tough situations, and that puts the home team at an advantage. Harshal Patel has been ruled out for the rest of the season with an arm fracture. Manoj Tiwary and Manpreet Gony were seen trialling with Capitals. Manjot Kalra, who was out injured, had a fitness test on Thursday. Knight Riders were 61 for 5, and put up 185. Prithvi Shaw's 99 had taken Capitals within 12 runs of the target with nine balls to spare, but they lost wickets off the last two balls, which meant they had to one-up Knight Riders once more in the match. Kagiso Rabada's world-class ensured they did.